Stampin' Queen Creations: Guest Blogger- Meggan Maravich!! I am very pleased to announce my Guest Blogger for this week, Meggan Maravich! Meggan is a very talented professional CHA Designer. I don't know Meggan personally, but like my Guest Blogger last week, Sue, I "met" Meggan when she joined our CHA Designer Discussion Group. When I went to Meggan's website to look at her work, I was blown away with her talent! Meggan is a stay at home mom with four children and a hubby, and just like me, she hates to cook! (I think we are kindred spirits in that Meggan!!) and she loves to paint, and painting she does! Her website is chock-full of her wonderful designs!!! 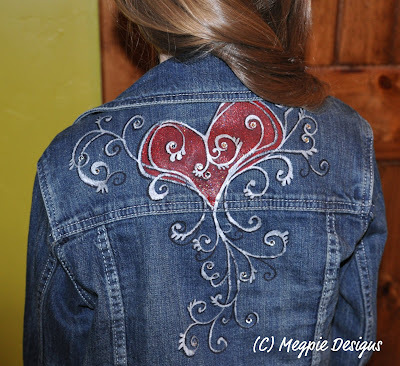 The project that I'm sharing with you today is just a small sample of her work, but I just loved this jacket!!! For the directions to make this jacket, please visit Meggan's website at www.megpiedesign.blogspot.com. 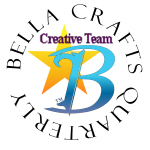 You will be delighted with all of the very cool designs that she has created. Meggan, thank you so much for allowing me to showcase your work on my blog. 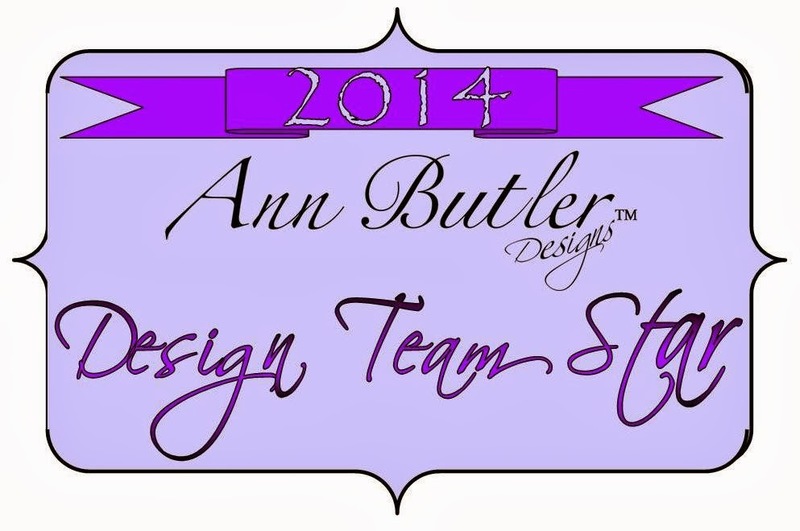 You are a terrific designer and I'm so excited to share your work with my blog friends!! !